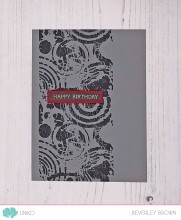 Categories: Backgrounds, Clear Stamps. 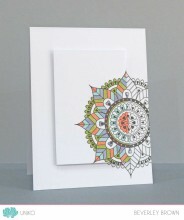 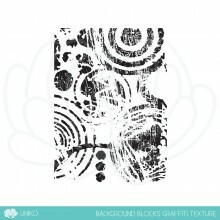 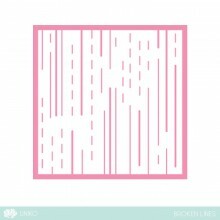 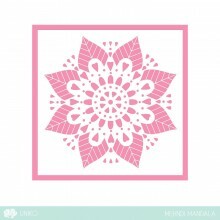 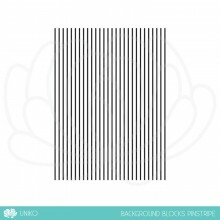 Tags: Background, Clear Stamps, Colouring, Mandala, Mehndi, Paisley, Uniko. 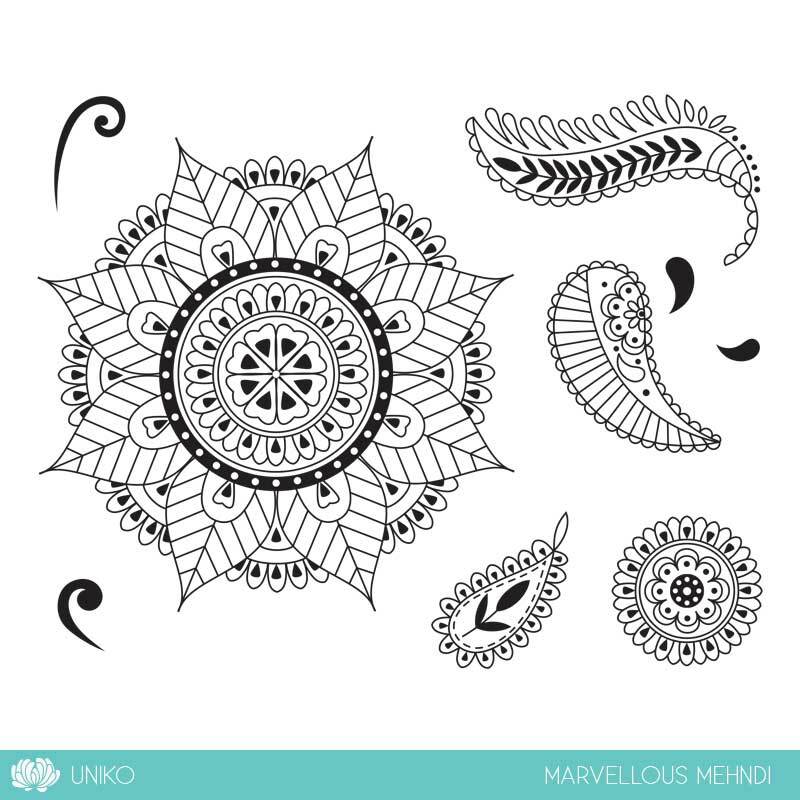 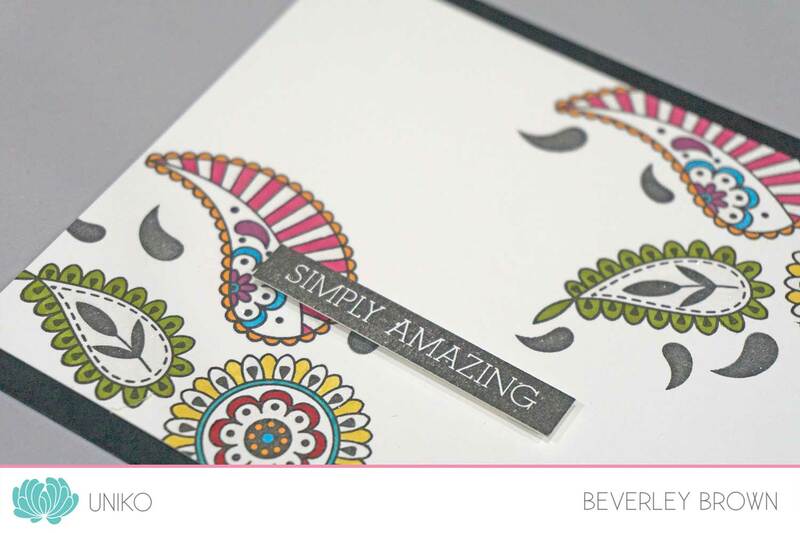 Another 2017 trend designed clear stamp set called Marvellous Mehndi. 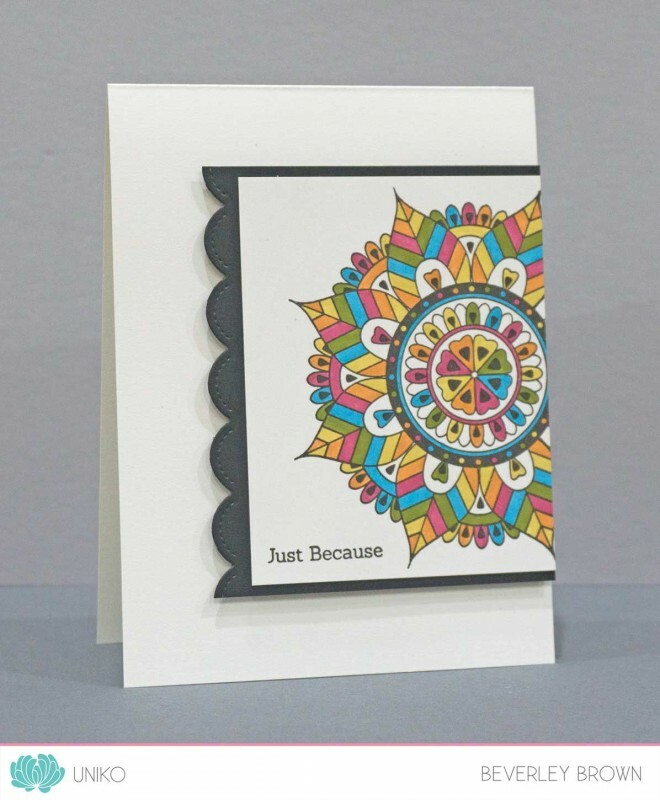 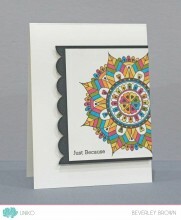 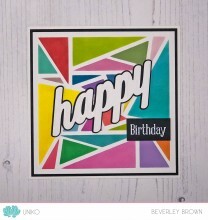 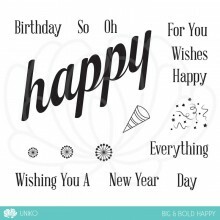 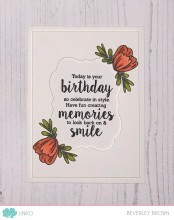 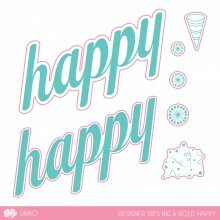 This style has been around in the paper crafting industry for a while, but is set to be a popular trend again. 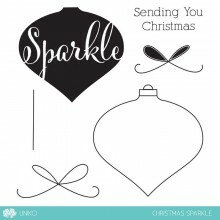 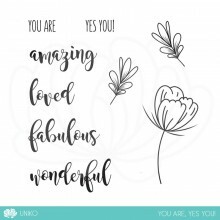 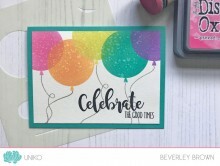 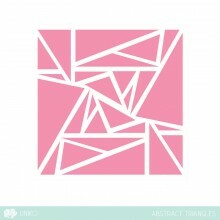 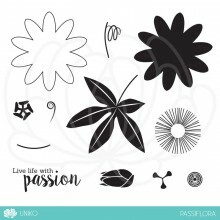 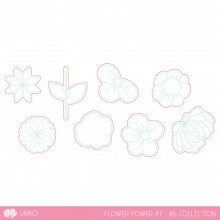 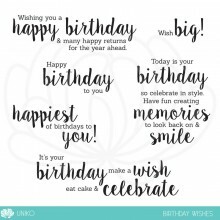 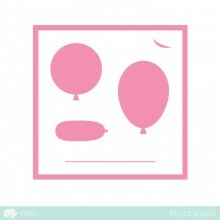 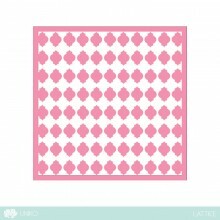 With the modern style and coordinating elements to other Uniko clear stamp sets this set will provide a multitude of possibilities. 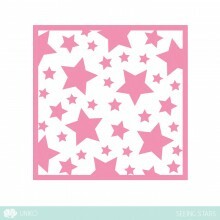 Our next exclusive stencil design is Seeing Stars. 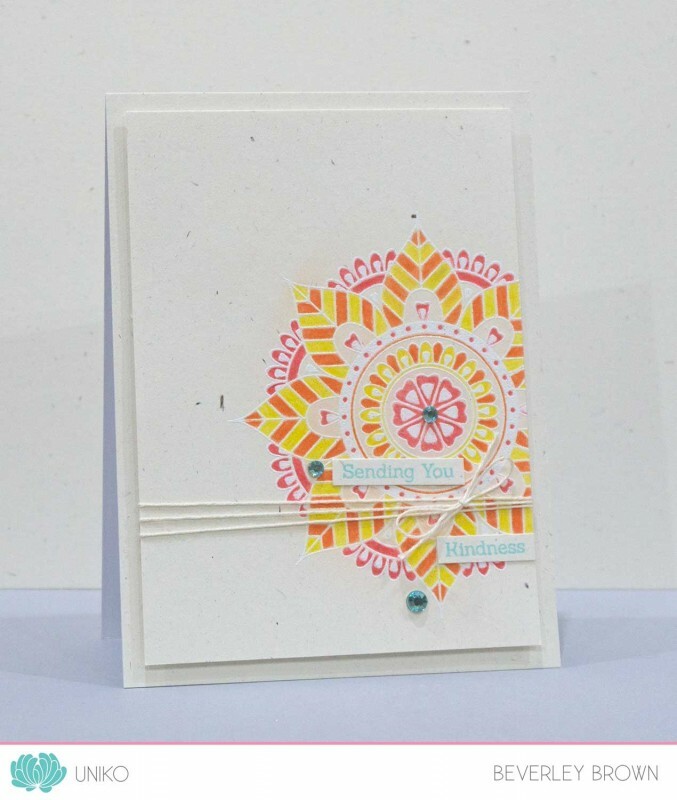 This is based on and coordinates with the previously released Background Builders: Seeing Stars clear stamp set. 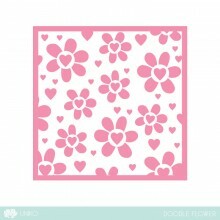 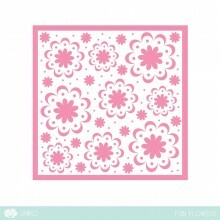 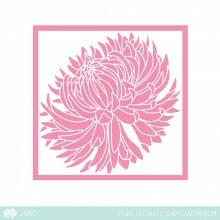 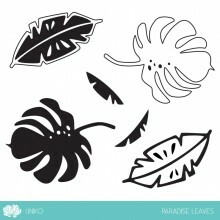 Our next exclusive stencil design is Pure Florals: Chrysanthemum. 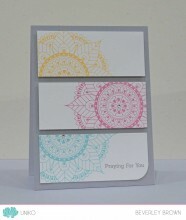 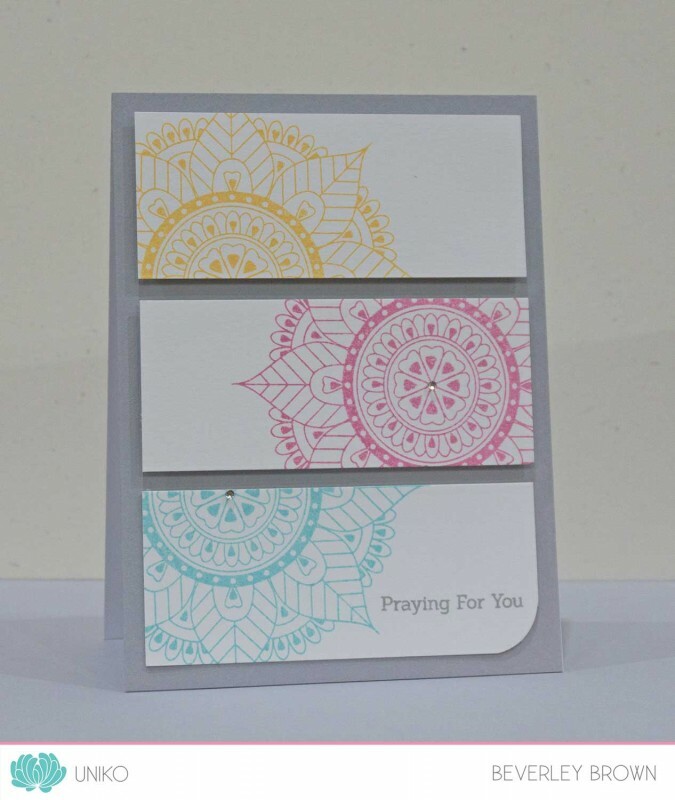 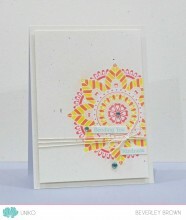 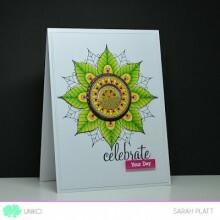 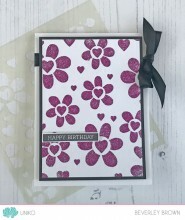 This is based on and coordinates with the previously released Pure Florals: Chrysanthemum clear stamp set.